Witnessing nature’s drama up close is not for the faint of heart. 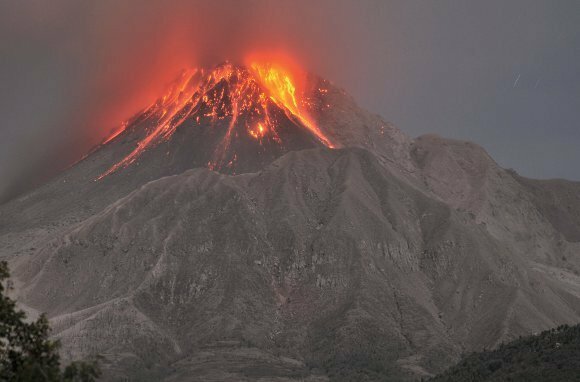 Luckily (or unluckily) for North Americans, the U.S., Canada, and the Caribbean offer just the sort of terrible weather and active volcanoes that make for heart-pounding vacations. And if you’re looking to go farther afield, you’ll have even more thrilling options around the world. These trips aren’t for everyone. If your idea of risk-taking is switching to 40 SPF sunscreen after the 60 runs out, then avert your eyes now. But if crashing, roaring, flashing nature is up your alley, these destinations have dream vacation written all over them. Most people run away from tornadoes, but a few thrill-seeking souls search them out. 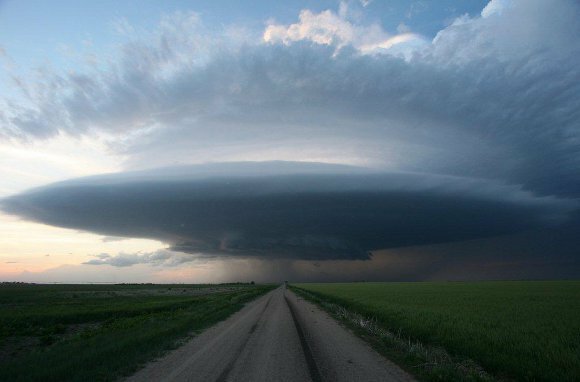 Storm chasing tour companies dot the Tornado Belt of the Midwestern United States and offer the curious and the brave a controlled way to see big storms up close in spring and summer. Tornadoes are the big draw, but they're not the only weather to behold. Todd Thorn, owner of Storm Chasing Adventure Tours, says that in a typical week, groups can see huge thunderstorms, hail, lightning, and funnels. Tornadoes are less common, but are still sighted every few weeks. How dangerous is it? Thorn says it's safer than being indoors. With experienced storm chasers, you're in a vehicle equipped with weather radar and GPS, so you always know which way a storm is headed. When you're scoping storm chasing tours, look for established companies with a good record, knowledgeable veteran guides, and happy customers. There are dozens of storm chasing tour companies offering trips starting in Colorado, Oklahoma, South Dakota, Texas, and other states in Tornado Alley. Crashing 30-foot waves, driving rain, and cold wind. Doesn't sound like much of a vacation. Unless you're in Tofino, a small town on the west shore of Vancouver Island. From November to March each year, people make the trek to brave the beaches or hole up in oceanfront hotels to enjoy the spectacle in comfort. Storms are all the more memorable for the occasional breaks in the weather when the sun streams in through the clouds before the rain begins again. Plenty of storm watchers don waterproof gear and take to the beaches to experience the storms first-hand. But if you want to view storm action from inside, the best option is to stay in one of the ocean-facing rooms at a hotel or B&B along North or South Chesterman Beach, McKenzie Beach, or Cox Bay. 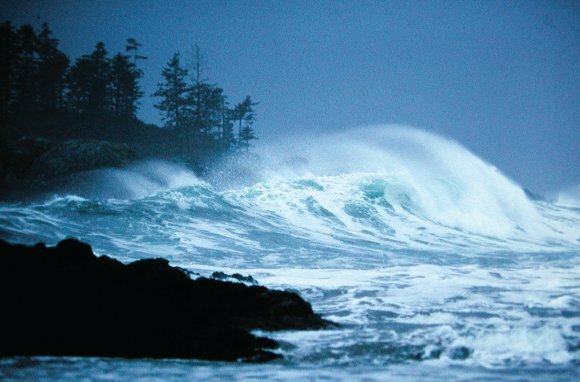 The Tofino Tourism website has a list of properties in these areas, many offering storm watching amenities or specials. 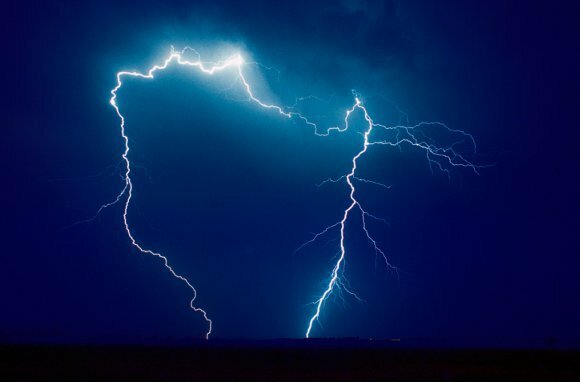 Lightning is a very dangerous spectacle, but at The Lightning Field in New Mexico, you can witness its terrifying beauty up close and in relative safety. The art installation, a grid made up of 400 stainless steel poles one mile wide by one kilometer long, was created by Walter de Maria and is maintained by Dia Art Foundation. From May through October, visitors can spend the night in a cabin adjacent to the installation and watch for lightning. Lightning storms are most common between mid-July and the end of August, though they may also occur at other times during the visiting season. 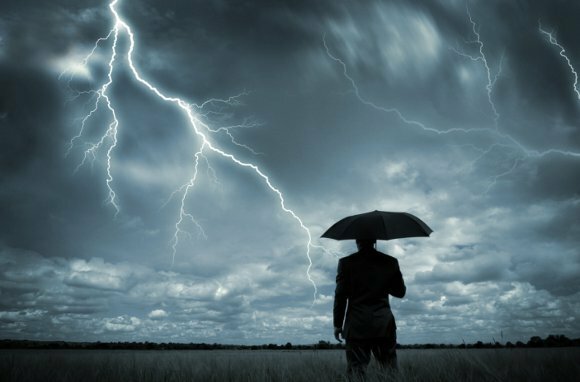 Its pattern of afternoon thunderstorms in summer makes Tampa the "Lightning Capital of the U.S." And in Venezuela, the famed Catatumbo Lightning phenomenon creates lightning without thunder about 150 days per year. When watching lightning, do so from indoors and take the proper precautions. New Englanders have long suspected their blustery winters deserve some kind of special acknowledgement, and Mount Washington makes the region proud with its "World's Worst Weather" title. In the milder months, visitors can make the trek to the top of the mountain to visit the Mount Washington Museum and learn about the area's really terrible weather. In winter, day hikes or overnights allow visitors to get a taste of the worst. 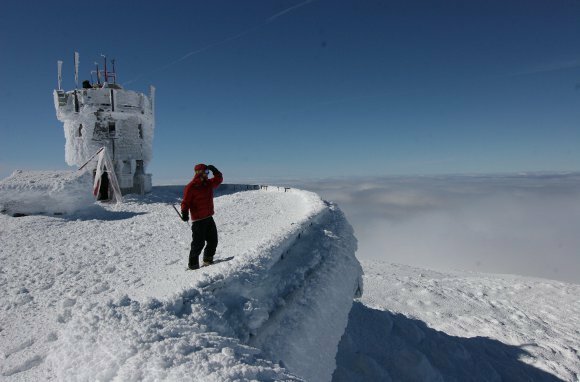 The Mount Washington Observatory (MWOBS) runs educational trips to the summit via snow tractor. Day trips include a weather station tour, hot lunch, and time to explore the summit. On overnight trips, participants spend the night at the Observatory and take classes and outdoor field trips. It doesn't get colder than Antarctica, and though tours are pricey, more than 100 operators offer trips. In Washington, the Paradise ranger station at Mt. Rainier stakes its claim as the snowiest place on earth where snowfalls are regularly measured. Winter visitors to Paradise can sled and snowshoe. While not technically weather, volcanoes do rain down ash, and definitely qualify as a way to glimpse nature's fury. Since its previously dormant Soufriere Hills volcano sprang back to life in 1995, destroying the city of Plymouth and claiming lives, the Caribbean island of Montserrat has moved its residents safely out of the volcano zone. But the destination hasn't turned its back on the rumbling monster, and in recent years, volcano viewing tours have brought curious thrill seekers to Montserrat on day trips from Antigua or for longer stays. With lava flows extending the landmass of the island all the time, Montserrat residents joke that the island is the only part of the British Empire that's still growing. Hawaii's islands offer many ways to get close to active volcanoes. Visit Volcanoes National Park to see lava flow, steam, and cool; or hop aboard a boat to feel the heat of the lava from the Kilauea Volcano on Hawaii's Big Island. At the Arenal Observatory Lodge in Costa Rica, you can see lava flows from the comfort of your balcony. Do you know of more places to glimpse spectacular nature up close? Share them in the comments below!